Nothing gives you more comfort than having a well-designed bathroom. It pays to choose details which contribute to relaxing pamper sessions and a good combination of energy efficient lighting fixtures and natural light can give your bathroom a fresher ambience conducive to a tranquil atmosphere. Some will de-stress by placing mood-setting aromatic scents as they stay in a bathtub, while others use the bathroom solely for cleaning and scrubbing. Bathrooms have dual purposes, set for grooming and unwinding. This is why a balance between loosening up and priming up should be achieved through lighting. A good combination between energy efficient lighting materials and natural light should be considered in this space. Not only will you be able to save on your utilities bill, you also get to contribute to the protection of the environment. This means using up as minimal energy as possible, without sacrificing practicality. There are hundreds of styles and designs of regular lighting. 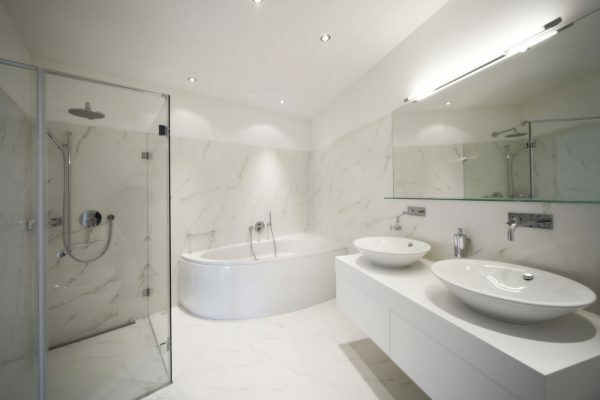 However, it may not be suitable for the bathroom or energy saving purposes, as the lighting may be too harsh or use too much energy for this space. Skylights take natural lighting and bring into the room via a daylighting system. This is a great way to reduce your environmental impact, save energy and reduce the use of artificial lighting during the day. While some simple lighting accessories may do wonders for your bathroom, a diffuser can further extend the power of your lighting. 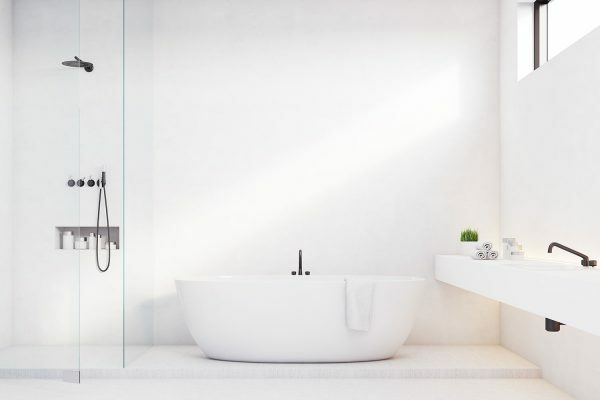 This feature can help you control how light shines on certain areas of your bathroom, with the choice between ambient and bright lighting ideal for all applications. Task lighting is ideal for pinpointing particular areas. For example, vanity mirrors need additional illumination. Area-specific lights can spotlight this particular area to make shaving and applying makeup easier. Some consider their bathroom a sanctuary. Somewhere they can zone out as they freshen up. Lighting can change the whole mood or function of the space, so it is important to choose wisely. 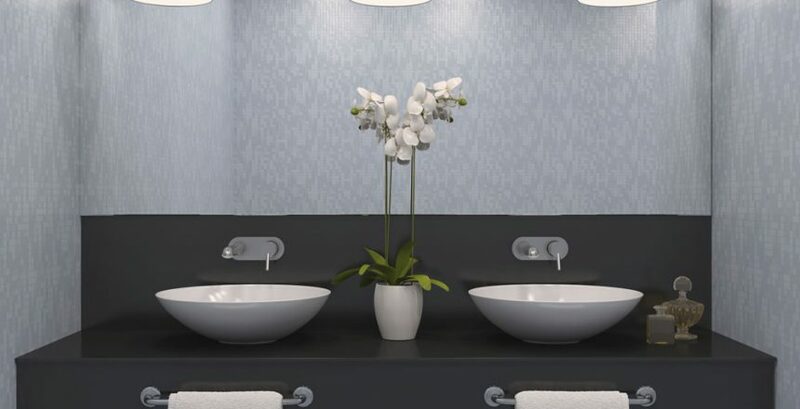 For more information or advice, talk to the experts at Aquatic Bathrooms.